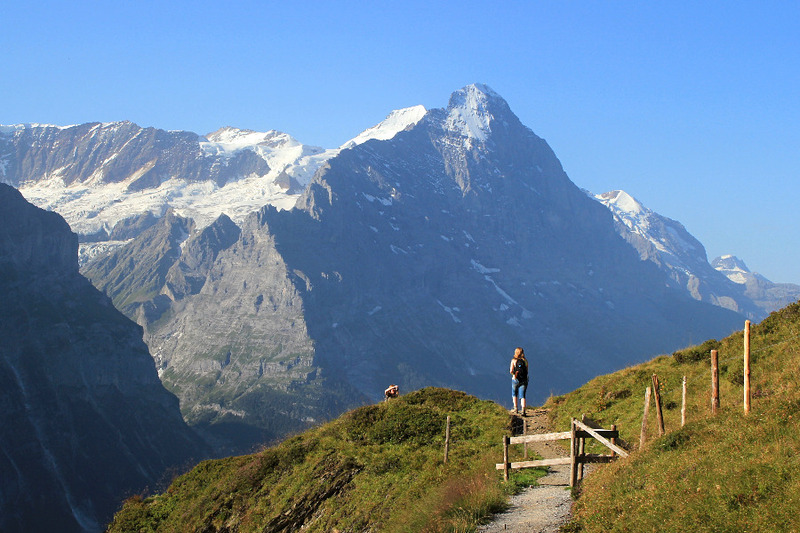 Join us on one of our exclusive, private, guided tours in Switzerland, Italy or the Alps. 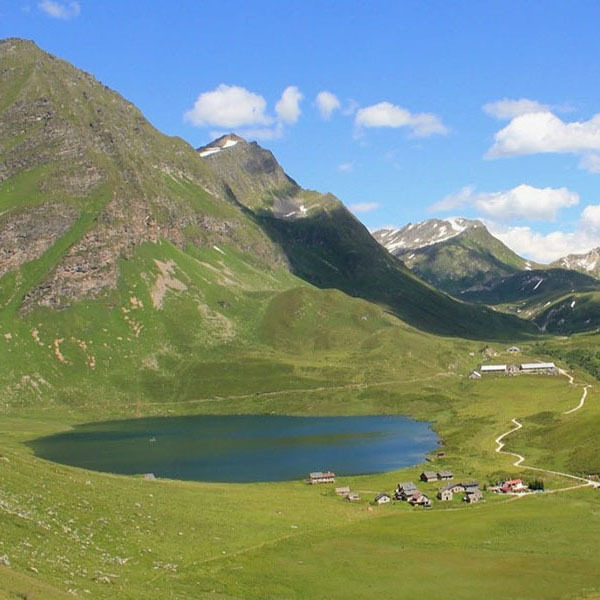 Each itinerary can be modified and customized to create a bespoke tour just for you. One of our professional local guides will accompany you throughout your journey to secure an unforgettable experience. 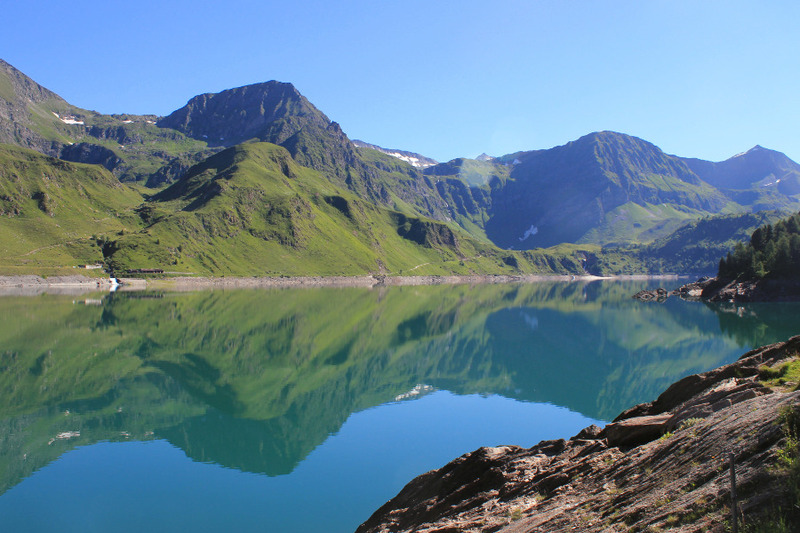 Choose one of our exclusive walking, hiking or sightseeing tours in Switzerland. 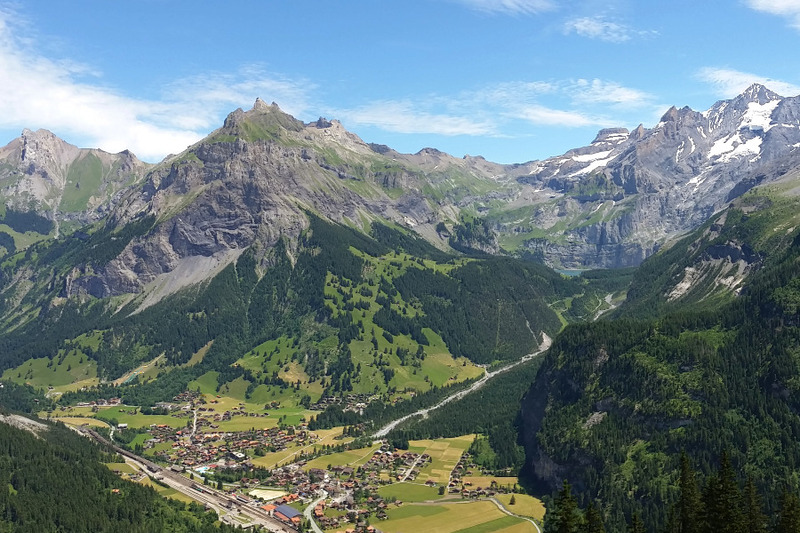 Bernese Oberland, Valais, Ticino, and more. Unique itineraries in the heart of the Swiss Alps, a palette for the senses: splendid natural environments, panoramas, lakeside towns, history, culture, traditions. Professional guides. 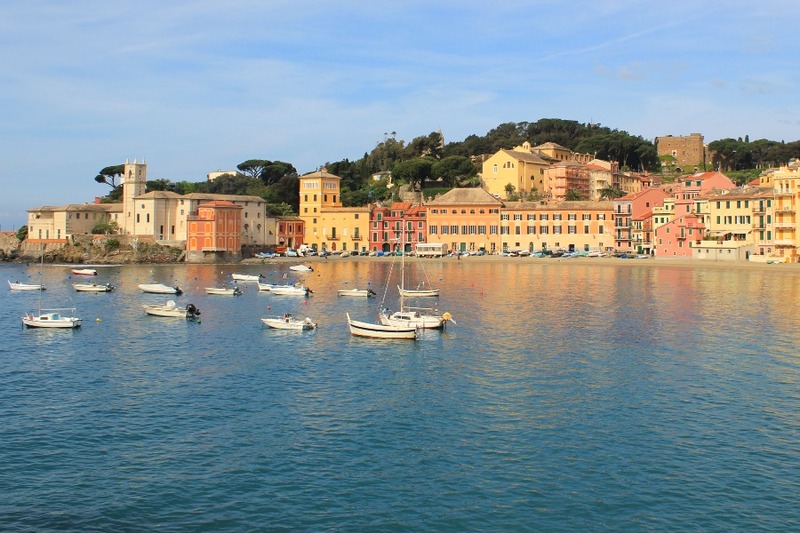 Live up la dolce vita with one of our select guided tours in Italy. From Piedmont and Aosta Valley to the Dolomites, from the Cinque Terre and Italian Riviera to Tuscany and the Amalfi Coast, we incorporate the essentials: gastronomy, wine, history, art, culture and, why not, a dip in the Mediteranean Sea. 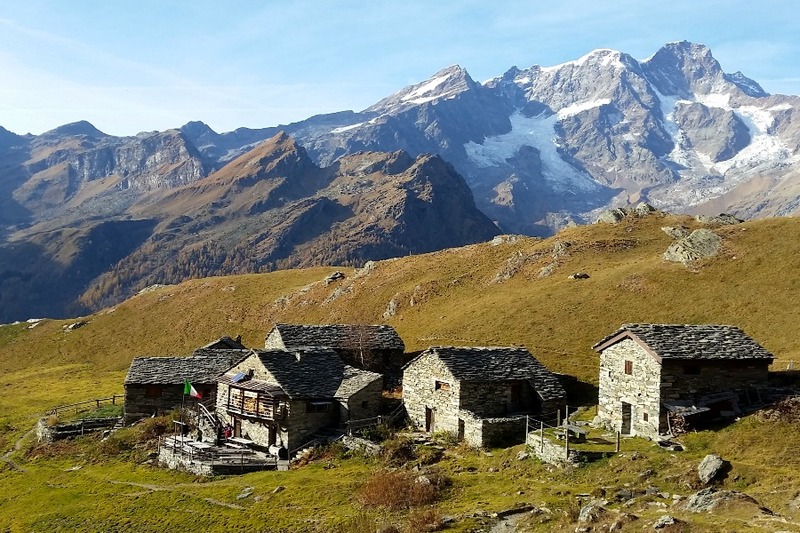 Visit Switzerland‘s southernmost, italian-speaking region. 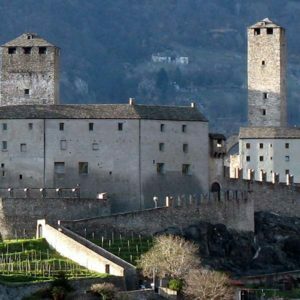 Breathtaking natural environments, remote valleys with stone hamlets rooted in culture and traditions, history and art, the Alps, Lake Lugano and Lake Maggiore. Bellinzona, historic town and its three UNESCO castles. 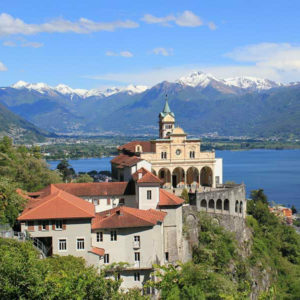 Lakeside towns of Locarno and Lugano. Wine and gastronomy. Italian flavour, Swiss efficiency. 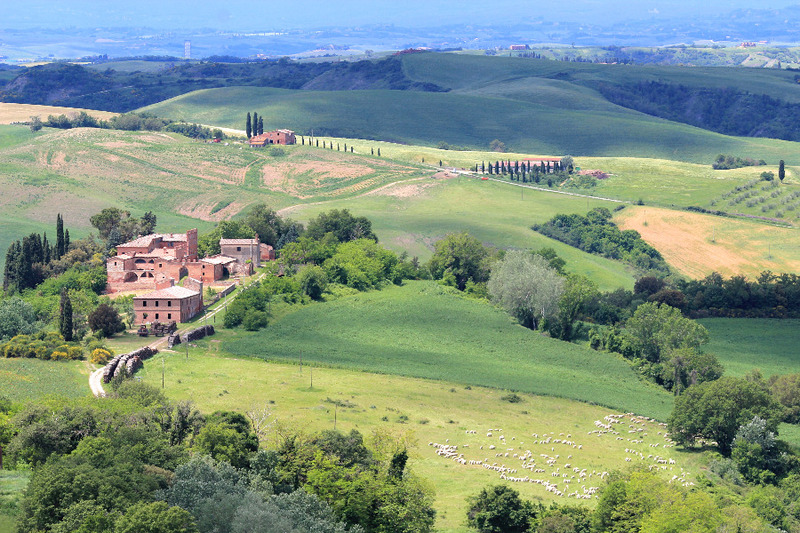 Would you like to choose the experiences to build a bespoke tour? Would you like to know more about the characteristics of our tours? Are you looking for answers to most frequently asked questions?